A timeless collection of short stories about an imaginary small town, unified by the presence of Winesburg Eagle reporter George Willard, Winesburg, Ohio is, as H.L. Mencken said upon it's publication in 1919, "...vivid, so full of insight, so shiningly life-like and glowing, that the book is lifted into a category all its own." 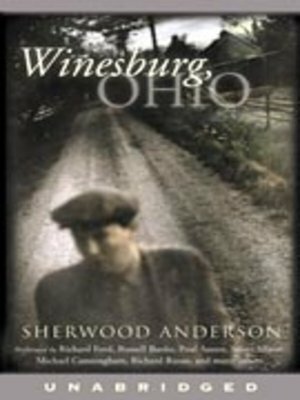 Presented here by the leading lights of modern American letters, Winesburg, Ohio reverberates with the passion of both Sherwood Anderson and the many writers whom he has influenced.